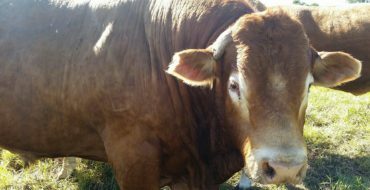 5 reasons for BioDynamic agriculture. People who can distill complex ideas into language that lesser mortals can understand are rare. Monty Waldin is one of them. He has a great website which is here. The full article is on his website but I have taken his five points and listed them below. 5) Biodynamic techniques like composting, making herb/mineral teas, and working to celestial cycles are cheap, safe, common-sensical and easily applicable to any farm, field or back garden. Biodynamics is not patented, and so is thus available to everyone. Biodynamics can be learnt quickly and universally: by kids, pensioners and everyone in-between. Biodynamics is a think-local farming system that is cost-effective, produces high quality food, is inherently sustainable, and works. Another world first. 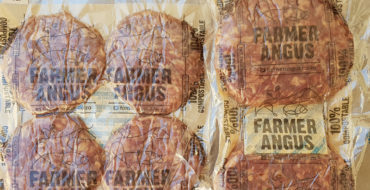 100% compostable burger packs. 2 weeks shelf life in the fresh section. Thank you for sharing your insight with us. Keep on with the excellent work and opperations you are running , I’m following on Twitter as @GradusT.